Famously, the BBC’s Wall Street news anchor, he reported the World Trade Centre attack for the BBC on 9/11, having been due at the Towers for a meeting. He rose through the media ranks from radio presenter on local radio, before joining BBC World Service. His television career has been strong, becoming presenter of Celebdaq and took over BBC3’s Liquid News after the tragic death of Christopher Price and is a former presenter of BBC2;s working lunch. When the Eurovision Song Contest introduced a semi final, BBC3 had to find a presenter and Paddy was the perfect choice. He has entertained millions as the host of the show for the last four years. Making him the perfect host of the UK Eurovision Preview Party. Paddy will be introducing some of the acts he is looking forward to seeing in Belgrade, providing some truly British entertainment along the way. 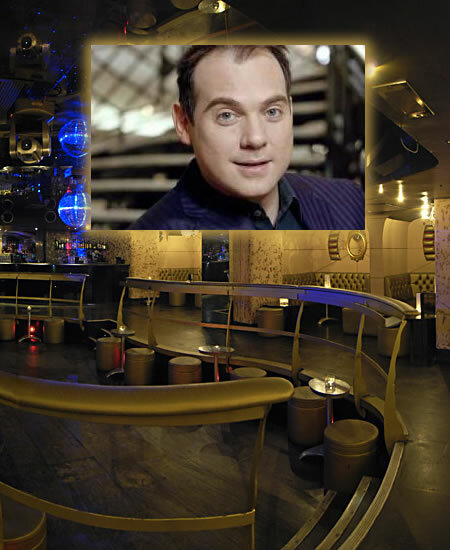 A great Eurovision fan, and much loved by the fans, we’re looking forward to a fun night with Paddy.